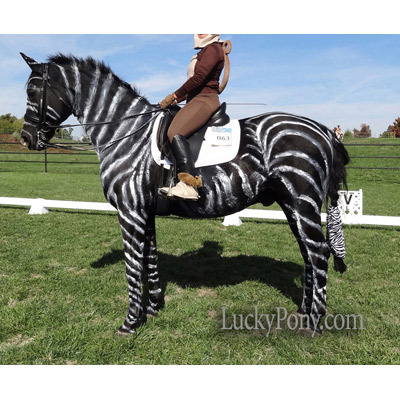 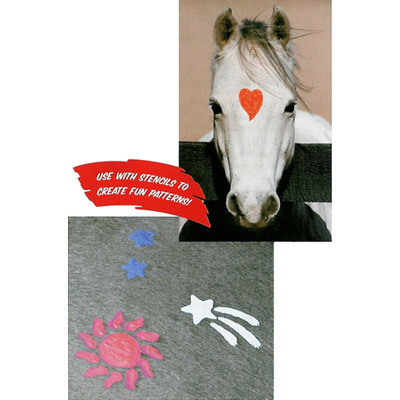 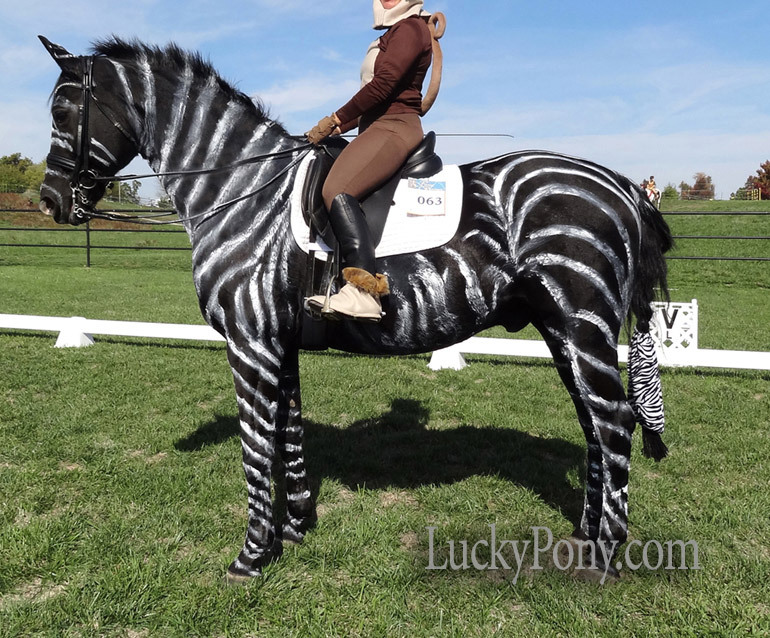 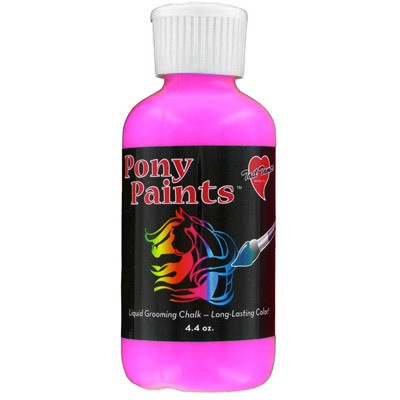 Horse Fur Paints are practical and fanciful! 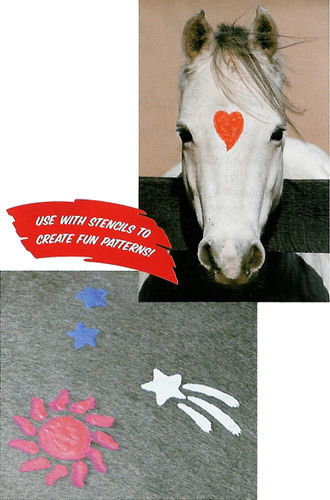 Use white to make markings pop for a halter class or red on a trail ride to notify others that your horse may kick if crowded. 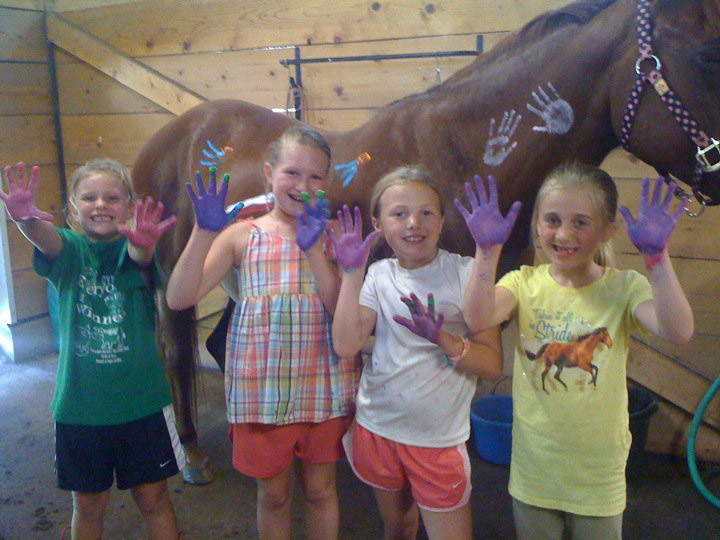 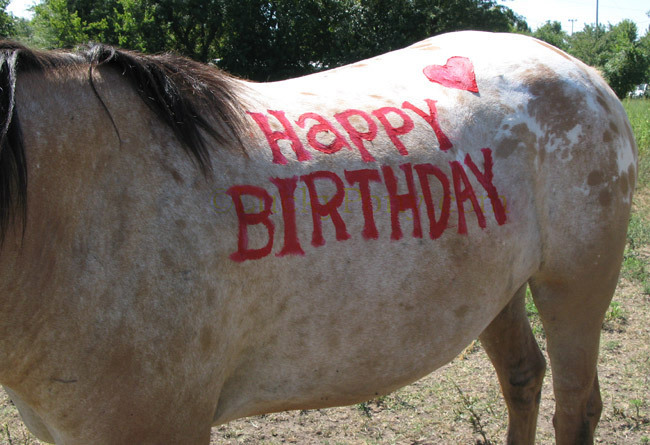 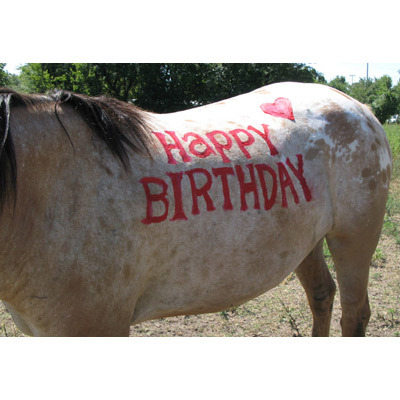 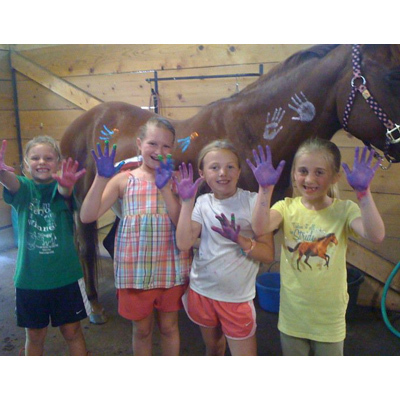 Try fun colors to spice up barrel racers, drill teams, or make a pony party unforgettable! 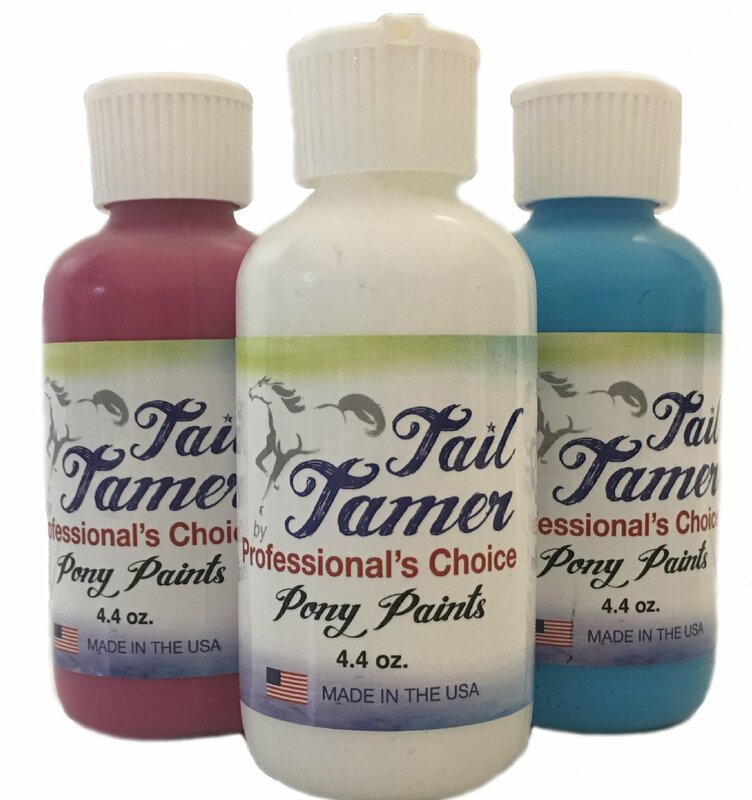 Product packaging may differ from photo, because this product is now being MADE IN THE USA!